The Sea Isle City Food Truck Invitational is a premier food truck event just prior to the summer season. It is a three-day festival in one of Cape May County's popular shore destinations. It will take place on on the property of Kix McNutley's, 63rd and Landis Ave. in Sea Isle City. The property is home to a number of other popular events, including Sea Isle City's Columbus Day Weekend Italian Festival and the Sea Isle City Craft Beer Festival. The event itself will feature up to a dozen food trucks, vendors, live entertainment, family fun, and more. 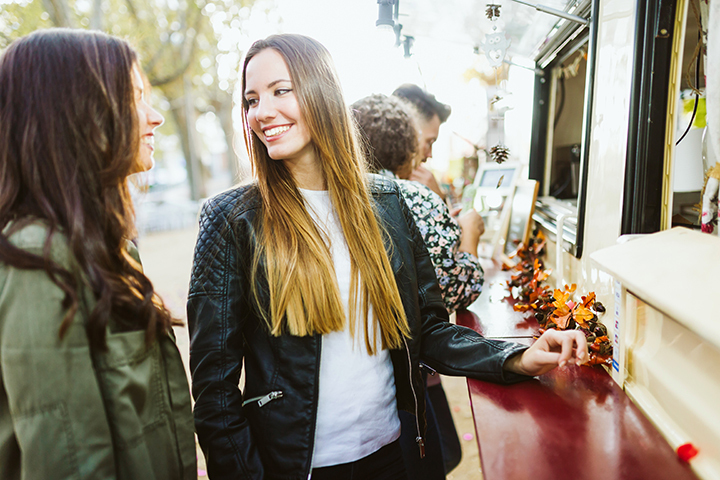 The focus is to bring all of the hottest food trucks in the Tri-State Area., the best sweets along the Cape May seashore, along with the top crafts in food and cooking related products.